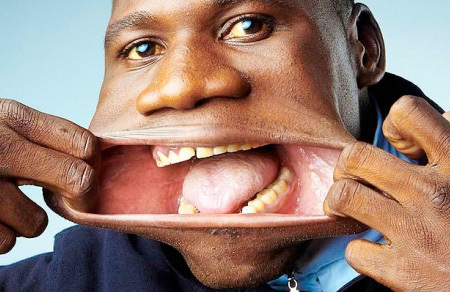 Francisco Domingo Joaquim from Angola has the widest mouth in the world. The lips and cheeks of this 20 year old were measured, at full stretch, to be 17 cm (6.69 in). Happy Halloween! This is a dentist and orthodontists dream patient…. He has a nice Tim Burton / Beetlejuice genre look. Happy Halloween! 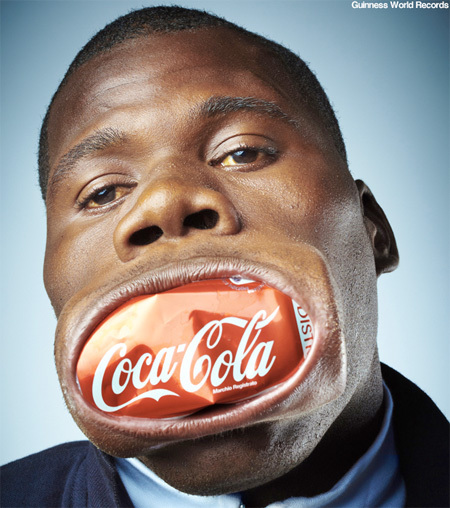 o.O Maybe he can flip his face inside out if he pulls it a bit more. May I say with all respect his nose “seems to be” unusually big too? cannot be unseen . . .
wonder what his face looks like “at rest”? This is great! If I had an ad agency I’d get him for it! They clearly had all there frenums clipped…. Yeah! Finally something to be proud of! poor thing! 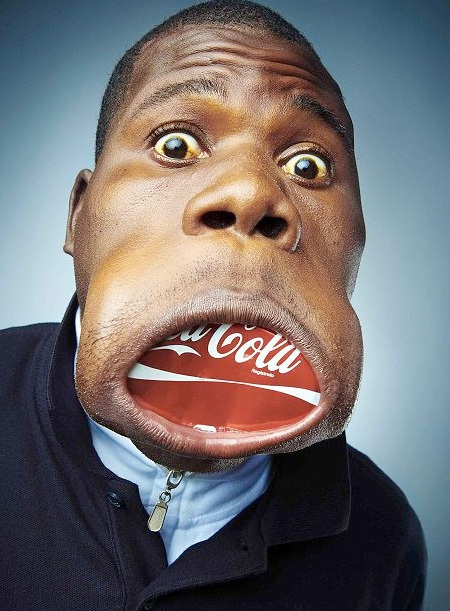 this mouth is really terrible,seems as if it was made of rubber! I met that guy in a soccer match! It was freaky !